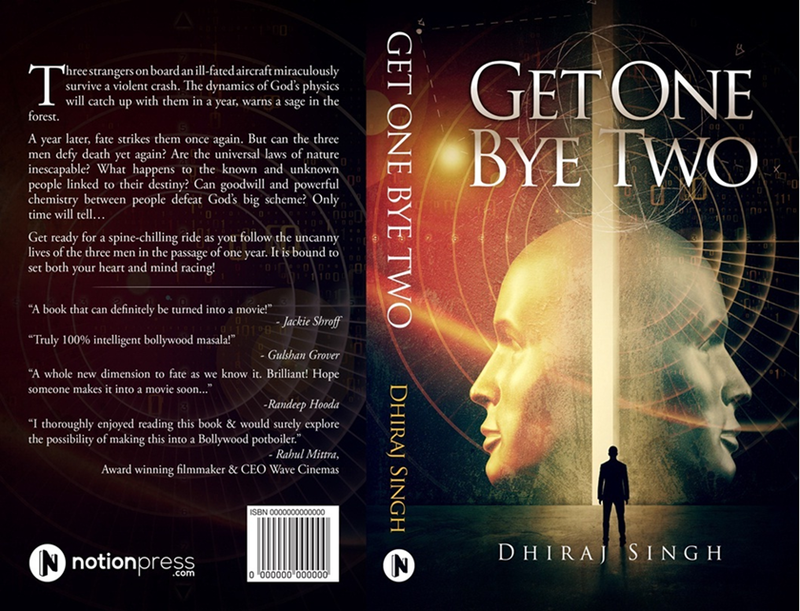 “I thoroughly enjoyed reading this book & would surely explore the possibility of making this into a Bollywood potboiler.” – Rahul Mittra, Award winning filmmaker & CEO Wave Cinemas. My Review – I haven’t read it yet but I have read a book by the same author and his writing is awesome. Thank you so much for liking and supporting my first book! 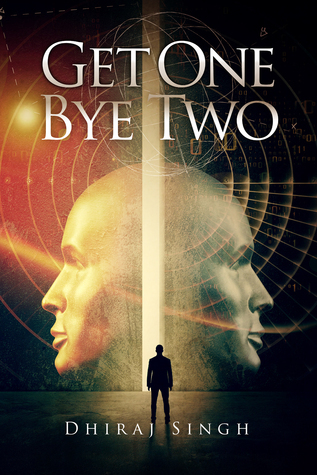 I am very excited to announce the launch of my second book “Get One Bye Two”, a superbly entertaining “Spiritual Cocktail of Science & Bollywood”! Enjoy, and find your “split” but don’t worry about the “medium”! (J that’s the most hint I can give without spoiling your reading! ).